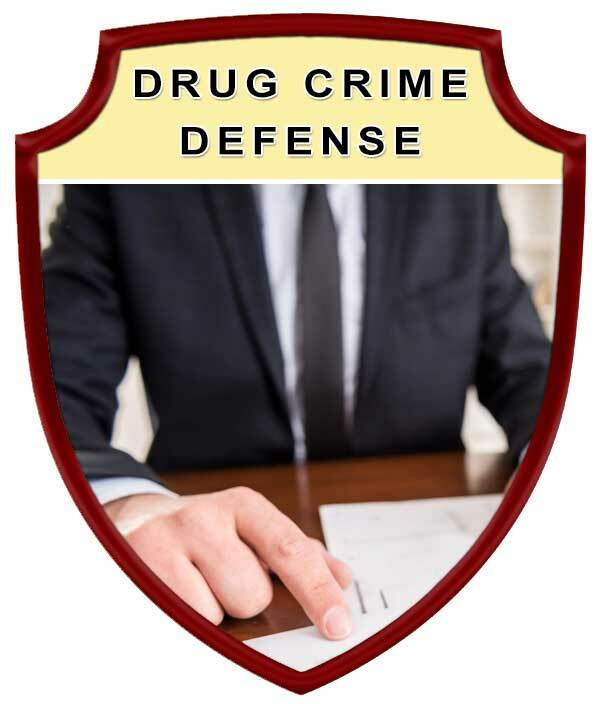 Lee A. Cohen, an experienced Traffic Defense Lawyer, provides professional Traffic Ticket and Criminal Traffic Defense Legal Services in Lakeland, Winter Haven, Bartow, Polk County, and Central Florida. In my representation of you in a civil traffic citation, I will make sure that the uniform traffic citation conforms with Florida Law. If it does not conform to Florida Law I can move to dismiss the traffic citation to get the best possible resolution for your case. 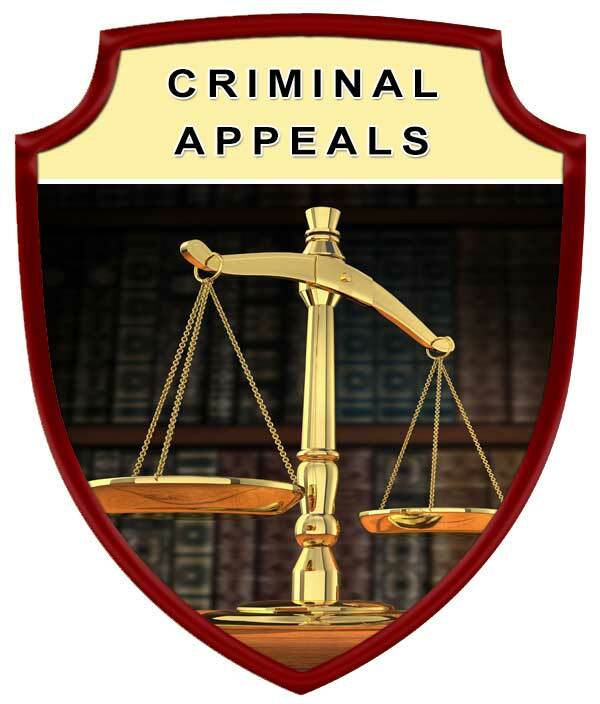 It, however, the traffic citation does conform with Florida Law we can decide about taking your case to trial or get a withhold adjudication from the court. And I can certainly help you out with alternatives, so you do not accumulate the points on your driver’s license. I help people with civil traffic infractions. The last thing you want our points that will go against your driver’s license. Which will often result in your insurance rates being increased. Not having points go against your driver’s license will ensure your insurance rates are not increased. By offering help people out with careless driving, improper lane changes, and speeding offenses. There are nuances with each type of civil traffic citation case that I can assist you with, in my investigation of your case. I personally will be assisting you with the investigation, appearances in court, and any filings that are necessary. A criminal traffic ticket is obviously a more serious traffic infraction, which can carry hefty fines, the possibility of jail time, and the suspension of your driving privileges. Based upon an individual’s prior driving record, traffic crimes can be charged as either a misdemeanor or felony. Cohen Law, P.A., will inform you of your legal rights regarding the criminal traffic offense, possible consequences is convicted, and your legal options to obtain the best possible result in your traffic violation legal matter. 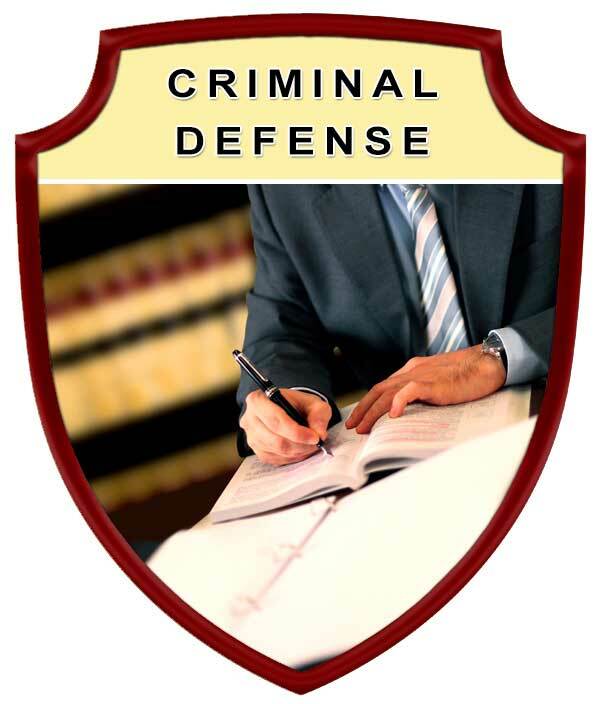 Protect your rights by seeking the legal advice and representation of an experienced Lakeland Traffic Ticket and Criminal Traffic Defense Lawyer. Contact Lee A. Cohen at 863.646.7636 for your Traffic Ticket and Criminal Traffic Defense Attorney legal needs in the Lakeland, Winter Haven, Bartow, Polk County, and Central Florida Area. 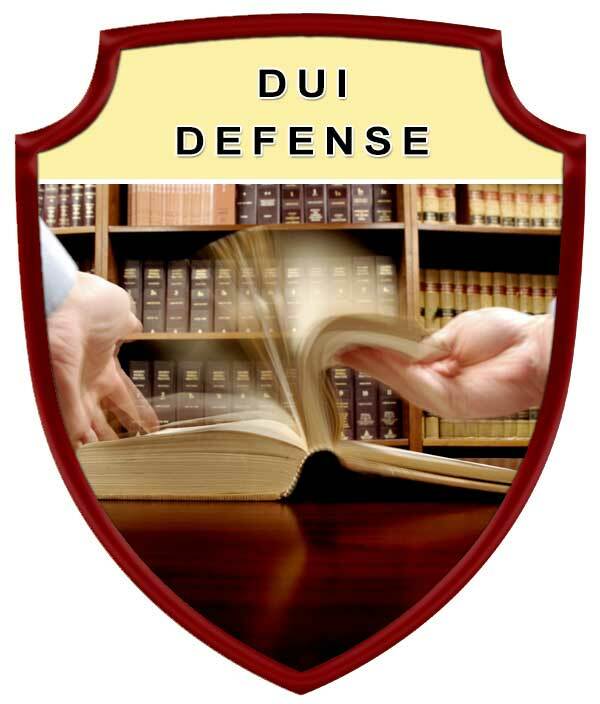 Experienced Traffic Ticket and Criminal Traffic Defense Attorney, Serving in Polk County Florida, including: Lakeland, Winter Haven, Bartow, Auburndale, Babson Park, Bowling Green, Bradely Junction, Brewster, Combee Settlement, Crooked Lake Park, Crystal Lake, Cypress Gardens, Davenport, Dundee, Eagle Lake, Fort Meade, Frostproof, Fussels Corner, Gibsonia, Green Pond, Haines City, Highland Park, Highlands City, Hillcrest Heights, Jan Phyl Village, Inwood, Kathleen, Lake Alfred, Lake Hamilton, Lake Wales, Lakeland Highlands, Mulberry, Polk City, Willow Oak, Wahneta, Waverley, and surrounding Central Florida area.